"Morrigan has spent decades hiding in plain sight as a celebrated agent for the Bureau of Preternatural Creatures. As the most powerful fae spell caster alive, she has long stood against the rising tide of evil stalking the innocent people in her home city of Baltimore. When her cover is suddenly blown, Morrigan must finally decide to either embrace the duty of her heritage or to abandon the people she has come to love to one of the greatest enemies she has ever faced." 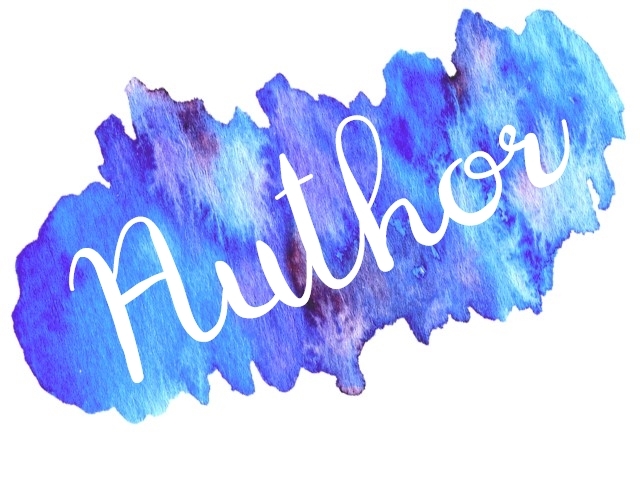 I won An Heir in Shadow in an author giveaway on Twitter and while it wasn't a requirement to write a review, I'm writing one and saving it for when I need a break or an emergency review. Every girl needs a backup, right? As always, the following review contains my opinions and mine alone. Sofia Drake provides a prologue (roughly 2 pages) that explains the alternate reality that An Heir in Shadow takes place in. The most powerful spellcaster, Freya, sister to the King of the Light Court, is mated to the cousin of the Queen of the Night Court, right as a war between the courts begins. When her mate is struck down during the final battle, Freya casts a spell, cursing both Courts. Hundreds of years after the battle between the courts ended, we meet Morrigan Ni Cathalian, a fae-dragon hybrid who passes herself off as a fae-human hybrid working as an agent of the Bureau of Preternatural Creatures and hiding from both sides of her family, her uncle, King Tristan of the Light Court, and her grand-uncle, the Prime Male who took over the Night Court. When the Prime Male requests assistance from the BPC and specifically requests Morrigan, she knows the jig is up. She panics and her boss and friend, Connar, reassures her that she doesn't have to take the job. And then, Morrigan is attacked at home by the Prime Male who confirms, yes, everybody knows she's doubly royal. Then she accidentally-on-purpose transports herself out of danger - and Baltimore. When Connar comes to pick her up, she explains what's what and Connar finds his new queen a dragon-tutor in Rosalind, an exile from the Night Court and unafraid of the upstart Prime Male. 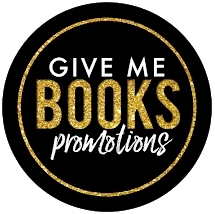 Normally, I'd tell you about the first half of the book and leaving you wanting more, but, well, the action starts like right from the very beginning. So y'all get the bare minimum of whatsits and whosits. *sigh* I guess you'll just have to get your own copy and see what happens. But I will tell you my thoughts and ideas. I like Morrigan's character a lot. She's the reluctant heroine, you know, the one we rarely ever see but always hope to encounter. She wasn't really wanting to take on the Big Bad, but somebody has to do it and she's the one with the birthmark so it's kinda gotta be her. Morrigan's also one of those people who can get people to like her, even people who dislike her. She's the Great Hope of the halfbreeds and women of the once matriarchal Night Court. As she goes along in the story, she accumulates her own Court made of fae, dragons, and hybrids alike. She's not bigoted towards the halfbreeds like so many of the preternatural world and that's pretty cool. Her motivation to take her crown is to help the downtrodden and she's a tad bit sadistic when it comes to dealing with her ememies. I love Rosalind too. She's very headstrong and loyal to those she swears loyalty to, even going against her own family. And, my favourite, she doesn't take any crap from anybody but she is willing to give second chances. She and Morrigan develop a fast and strong friendship that is pretty much #friendshipgoals if you want to put it into plainspeak. I had originally hoped for a little love between Connar and Morrigan, but not every ship can sail. But I do love Connar. Again, he's extremely loyal but he's also pushy and anchoring at the same time. I can definitely see why Morrigan makes Rosalind and Connar the first members of her court. One of my favourite scenes comes later in the book, I won't tell you too much about it but I will tell you this. Morrigan decimates the bigoted council of puffed shirt male dragons who don't think she or her mate belong in charge of the Night Court. I admit, there was cackling while I read this scene. I also really loved that shelter for battered dragons she sets up towards the end of the book. That got me right in the ticker. Overall, I give An Heir in Shadow a 5 out of 5 stars and 2 out of 5 flames of sexytimes because I truly enjoyed reading it and it was a nice change of pace from the regular seemingly orgiastic dragon/fae books I've encountered throughout the years. But, I do wish there had been some periods where things slowed down and everybody took stock. Once everything started happening, it didn't take a break and I ended up having the worst time finding a spot to pause and check in with reality, walk the dogs, sleep, whatever. I can't wait for book 2 to be available and I hope y'all check out An Heir in Shadow. 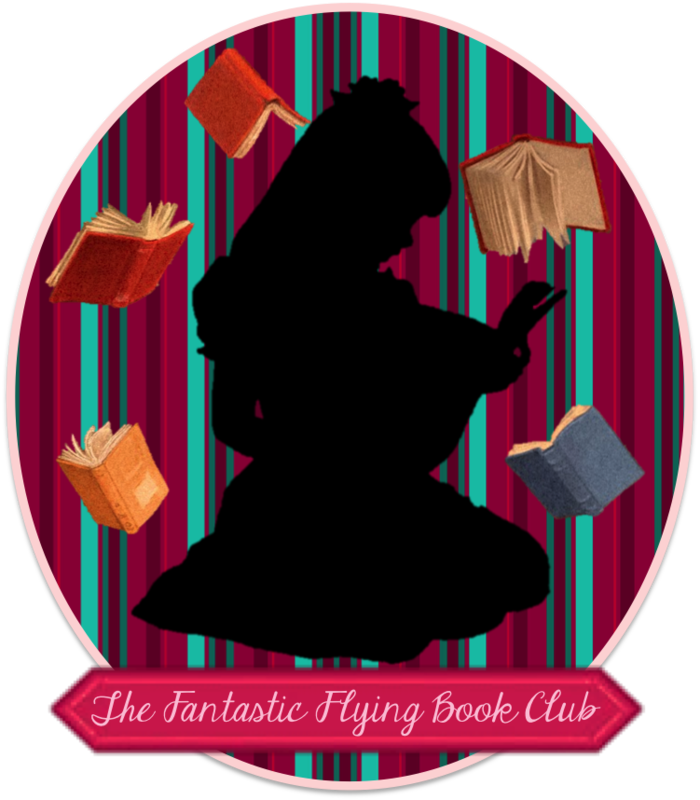 Sofia Drake is an up and coming author who's yet to be recognised by the literary world at large. (can we fix that, please?) An Heir in Shadow is her first published book. She is currently at work, writing the anticipated sequel, Rise of the Queen. You can contact her or stalk her (politely, not criminally, please) on Twitter and Facebook. 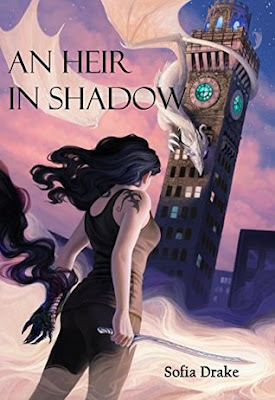 The artist behind An Heir in Shadow's cover is Anna Shoemaker. I'm in love with her work and really think y'all should show her some love on Instagram. I hope y'all enjoyed this review and want to get your hands on it. Charity linkage for today is THORN, Ashton Kutcher's not-for-profit project which helps combat the sexual abuse, exploitation, and trafficking of children. Until next time, dear readers, have a happily ever after!